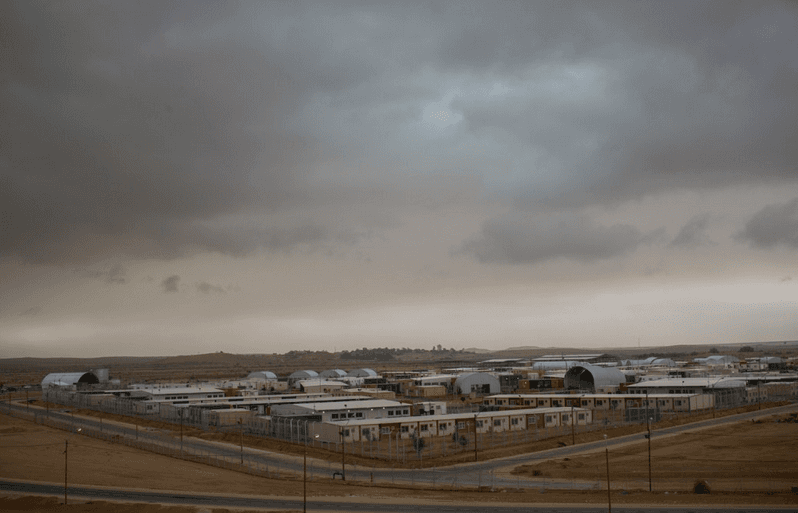 Thousands of migrants have been released from the Holot detention facility in Israel this month. The release follows a High Court decision earlier this month that rejected a petition against the “anti-infiltration law” submitted by a collection of Israel NGOs, saying that jailing migrants at the Holot “open facility” is constitutional, but that holding them for as long as 20 months is disproportionately severe. The Court ordered that all those detainees who had been held for 12 months or more, must be released. However a decision made by Interior Minister Silvan Shalom, which bans released asylum seekers from working at all, and living in Tel Aviv and Eilat, means that significant concerns remain for the welfare and livelihood of migrants released from detention into the community. IDC Member the Hotline for Migrant Workers and Refugees has previously highlighted the context in Israel, in which they argue conditions in the community are being made “unbearable” for refugees. 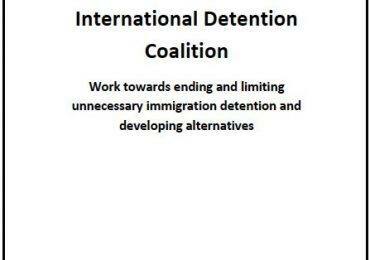 IDC research, There are alternatives, found that successful alternatives to detention ensure that basic needs can be met, ensuring that the community setting contains the necessary structures and conditions that will best enable the individual to work towards a resolution of their migration status with authorities. 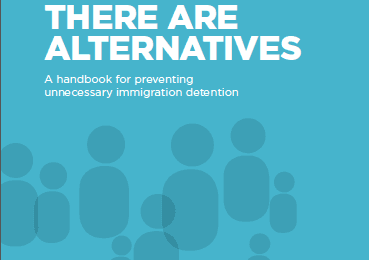 More details on successful alternatives can be found on page 7 of There are alternatives. 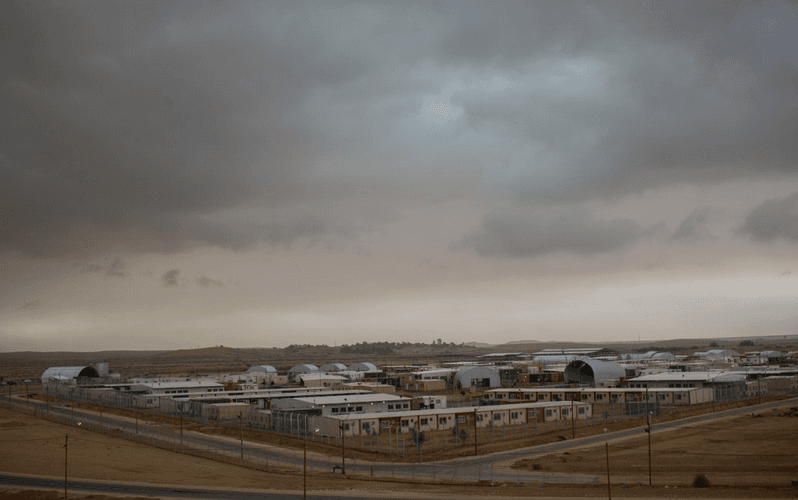 JPost – African migrants released from Israeli detention centers. IDC Member Hotline report on Holot.